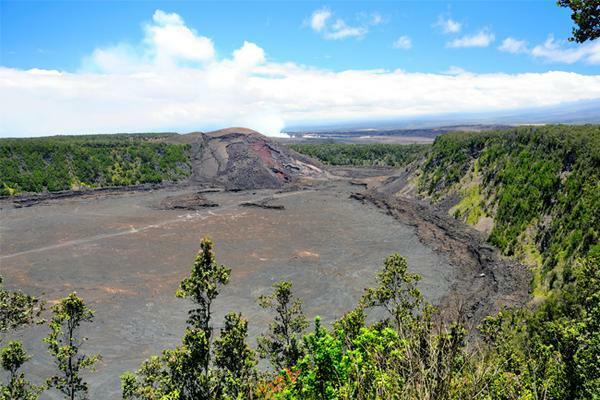 Here is your chance to visit Hawaii’s only active volcano and see the youngest of the Hawaiian Islands. 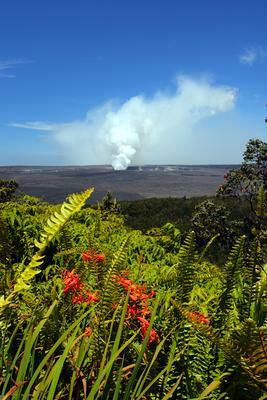 Depart from Maui to the Big Island of Hawaii to enjoy your Volcano Adventure Tour. 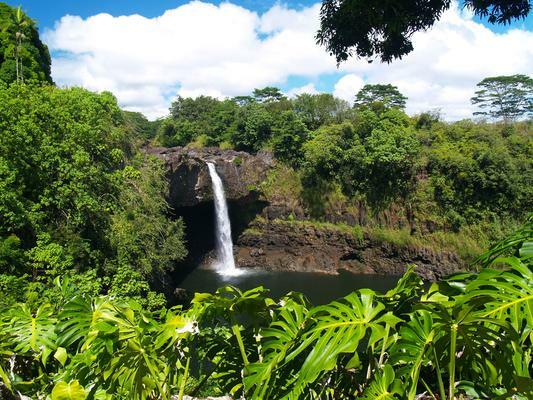 On this inter-island excursion, you’ll visit the town of Hilo, sites like Rainbow Falls, Volcanoes National Park, and a discovery of the life of the world’s most active volcano. 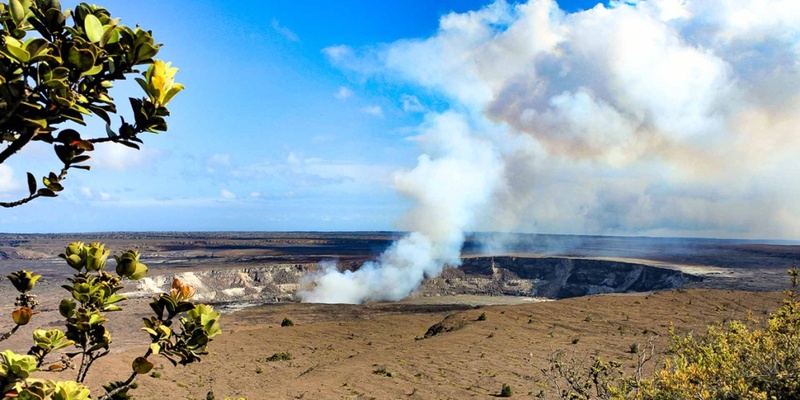 See amazing natural formations, including the Kilauea Iki Steam Vents and the Thurston Lava Tube, to the chronological life of the volcano at the Jaggar Museum, and the overlook of the Halema’uma’u Crater. 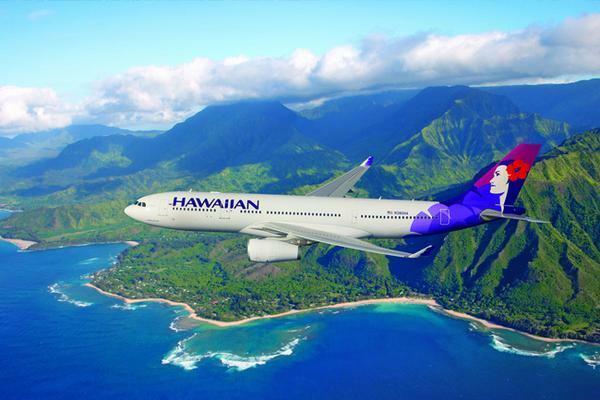 This exciting tour to Hawaii’s most distinct feature is sure to highlight your vacation. 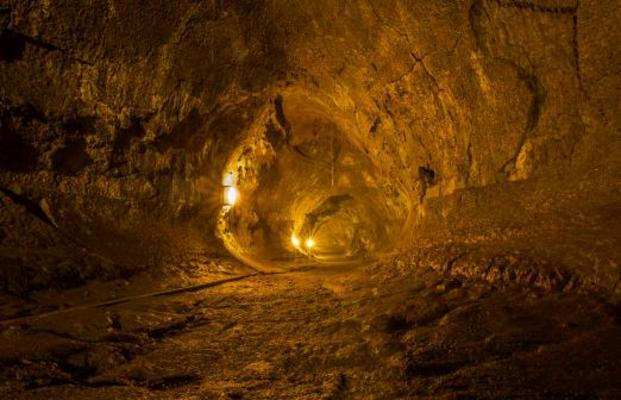 Book your tour today and witness the power of Mt. 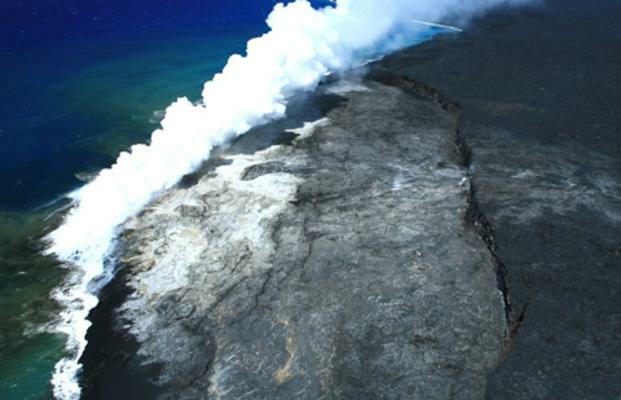 Kilauea and the Big Island.